For Leightons Reading, recent weeks have been filled with great atmosphere, and even better brands. Since reopening in our new location on Queen Victoria Street last year, we’ve loved being in the hustle and bustle of Reading’s town centre. It’s introduced us to a whole new side of Reading, with new people coming into our store and getting to know the Leightons team. Every Saturday for the last nine weeks, you will have noticed we have been hosting Showcase Saturdays – a way for us to show you what we care about the most. 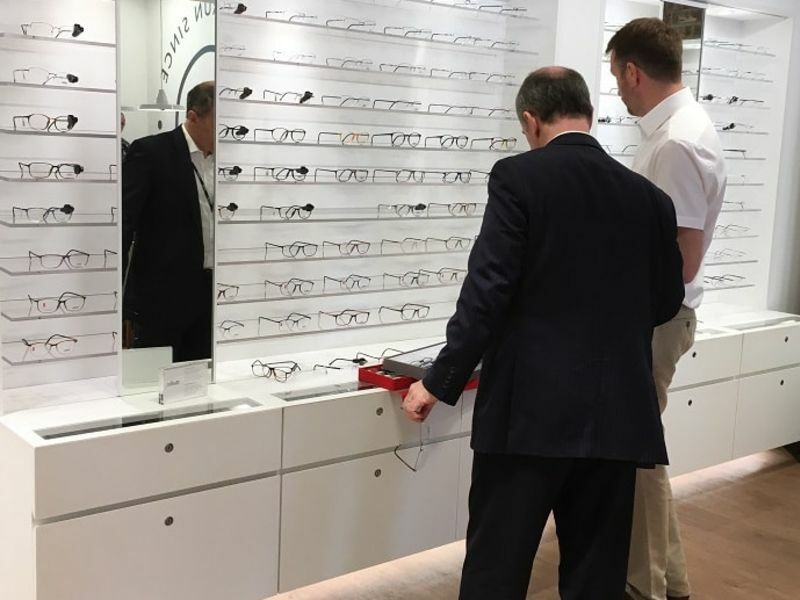 This has included insight into some of the world’s leading glasses brands, including Tom Ford and Silhouette, and health workshops for hearing and vision. 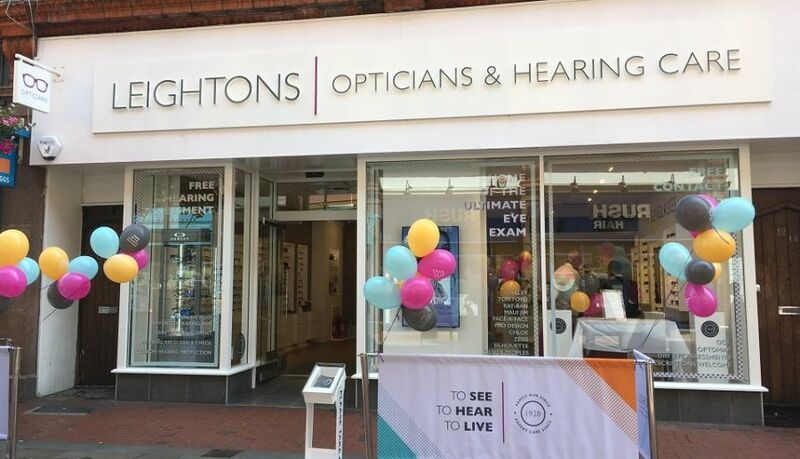 With over 28 brands of eyewear, our Reading branch has one of the most extensive ranges of spectacles in the Leightons family. We couldn’t wait to show off some of our personal favourites, including Walter & Herbert – a favourite of branch manager Adam Harden. Our designer showcases gave you exclusive offers, insight in to the designers that make them, and the opportunity to see the full ranges for yourself to update your look just in time for winter! If you missed out, don’t worry. You can still visit the branch where one of our fully qualified dispensing opticians (the personal shopper of eyewear!) will be happy to help. They will introduce you to the brands, help pick the perfect specs for you, and tailor them to you for absolute comfort and style. Health is a very sensitive subject for some people, and conditions surrounding your hearing and vision can carry some less-than-flattering stigmas. Our workshops let you leave the negative associations of hearing impairment and vision loss at the door! Inviting our trained experts in Audiology and Dry Eye, you could speak to them over a cup of tea with confidentiality and reassurance. Our hearing workshop in particular went down a treat – with free hearing assessments, tinnitus consultations and hearing aid trials, it was a great opportunity for people to come in with no obligation and see how we could help them. Dry Eye is a common condition, with symptoms becoming more pronounced in the colder months. 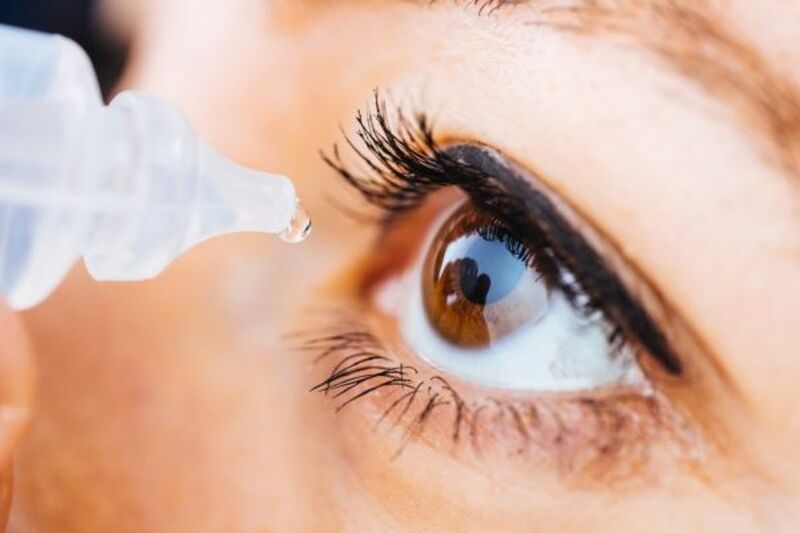 From the cosy, yet dehydrating, heating inside your home, to the stale chill outside, your eyes can be more prone to becoming dry, red and itchy. Our Dry Eye workshop offered consultations and treatments, so you can see the season out without worrying about the health of your eyes. It’s amazing how many people will live with dry eyes, without realising how easy it is to reduce the symptoms. If you think you, or a family member, would have benefited from one of our workshops but missed the date, you can book an appointment online for free hearing assessments or eye examinations. 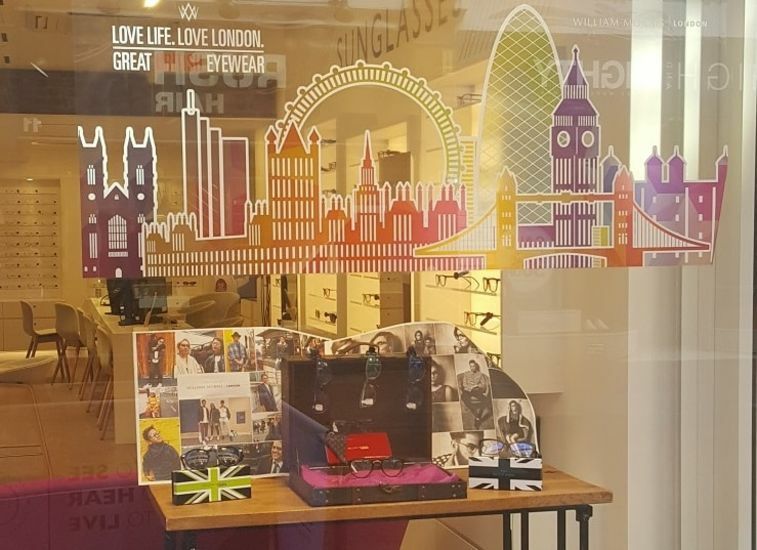 Whilst you’re doing your Christmas shopping, why not pop in and view our beautiful range of eyewear?